An update of the well-loved course for young learners - now fully in line with the revised Cambridge English: Young Learners tests. The fun course for seriously good results! This seven-level course delights children and inspires teachers with its bright ideas for the classroom. 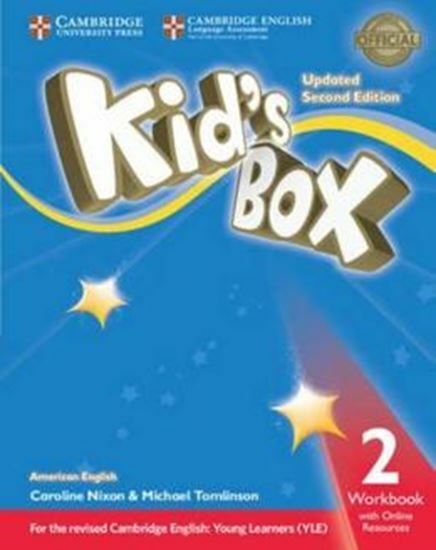 Perfect for general use Kid´s Box Second edition is now updated with new vocabulary and activities so that it fully covers the syllabus of the revised Cambridge English: Young Learners tests.